Sheridan County, Wyoming is home to a strong arts community, and visitors to the Lazy R Campground can explore works by local artists just down the road at the Gallery on Main in nearby Dayton. 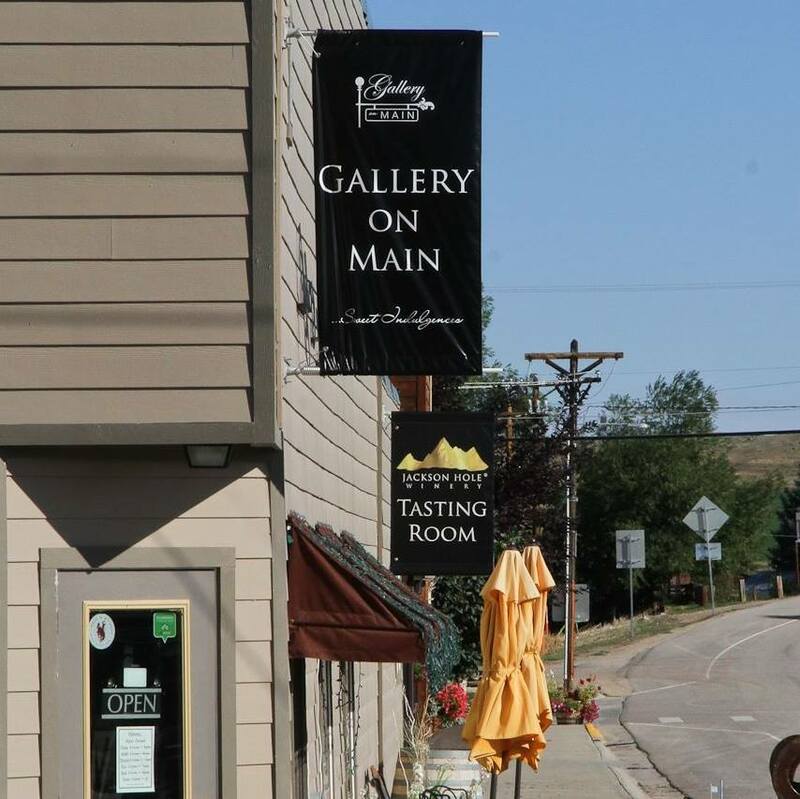 In addition to fine art and jewelry by local artists, the Gallery on Main hosts a wine tasting room for Jackson Hole Wineries, and features homemade soups, quiches and desserts. Expand your local art horizons further with a short drive to nearby Sheridan and a visit to SAGE Community Arts. Located in a newly-renovated building in the heart of Sheridan’s historic downtown district, this community arts center features rotating art exhibits, classes and workshops.